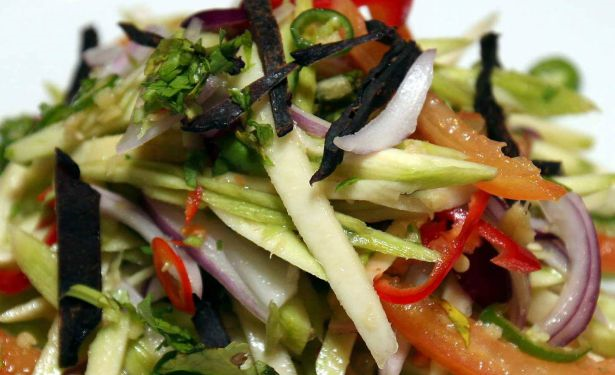 SALADS are easy to make. 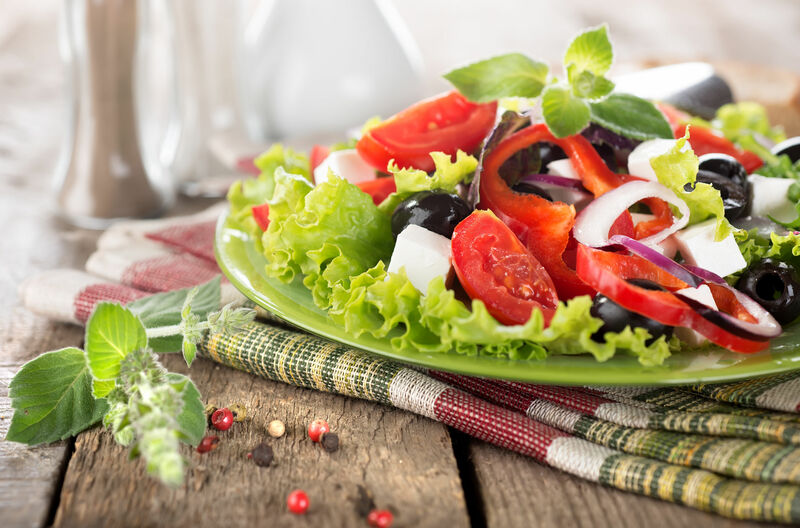 By using a variety of ingredients and dressings, you can make a healthy salad that can accompany any meal or can be a meal on its own. 1. 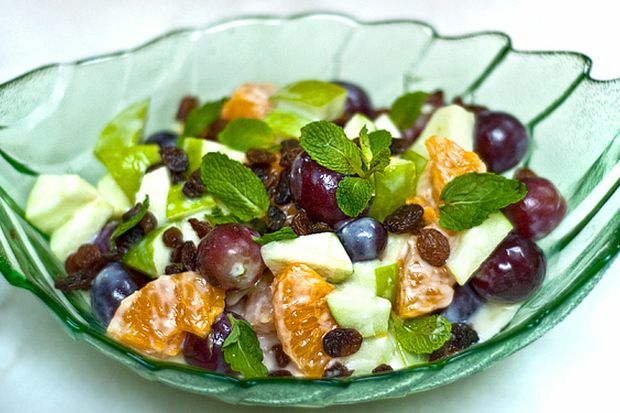 Mixed Fruit Salad. Click here for recipe. 2. 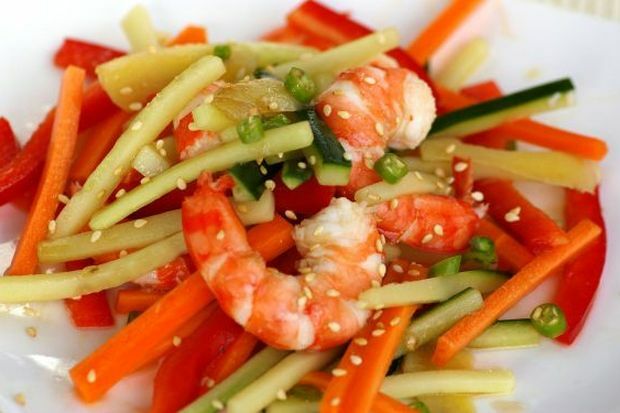 Sesame Prawn Salad. Click here for recipe. 3. 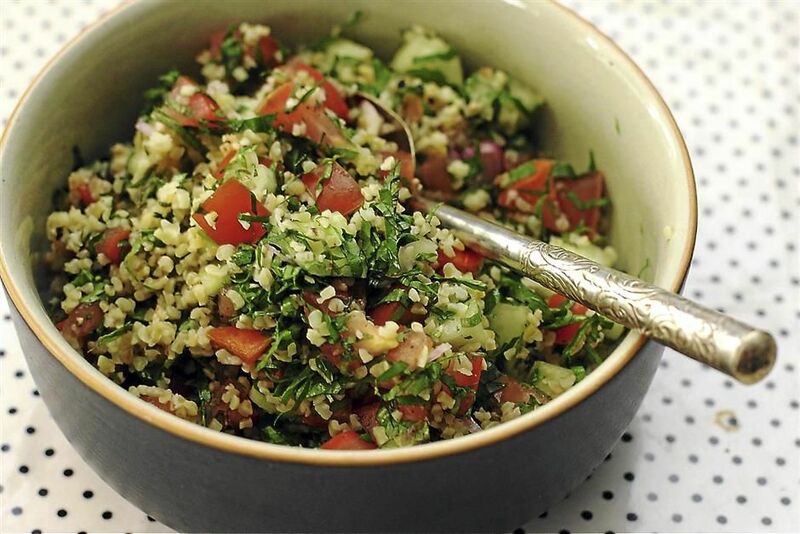 Pegaga Tabouleh. Click here for recipe. 4. Kerabu Mangga and Sotong Bakar. Click here for recipe. 5. 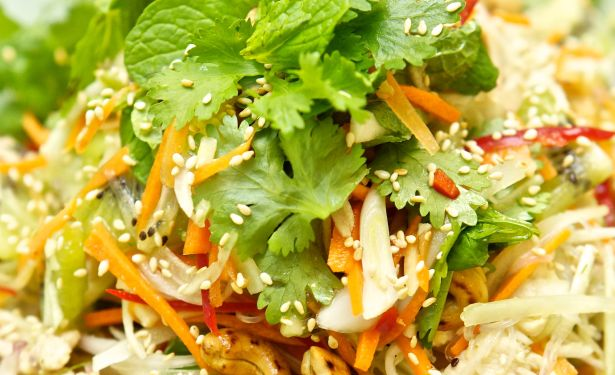 Spicy KiwiFruit, Glass Noodle and Chicken Salad. Click here for recipe. 6. 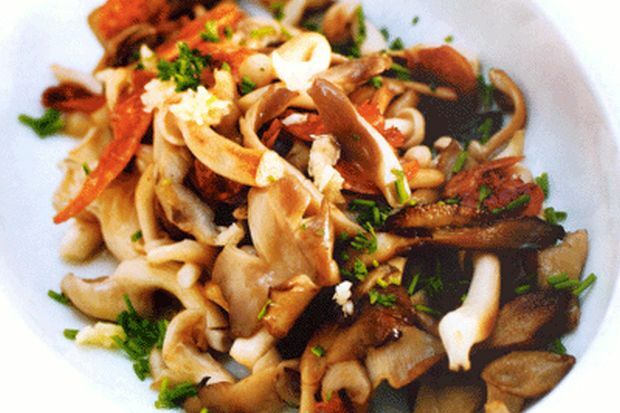 Stir-fried Mushroom Salad. Click here for recipe. 7. 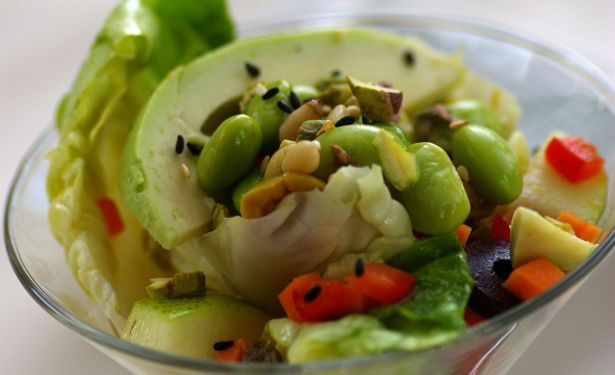 Light Heathy Salad. Click here for recipe. 8. 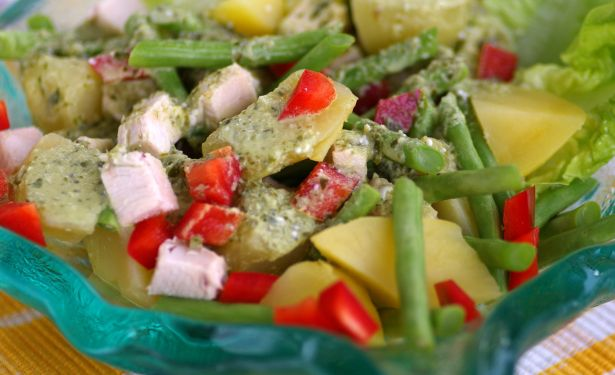 Chicken And Potato Salad. Click here for recipe.